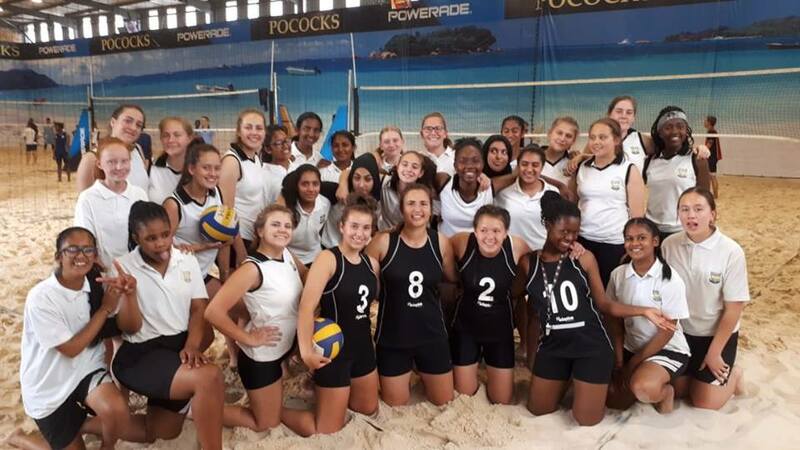 Seven Jeppe teams participated in the TUKS High School 4-a-side Beach Volleyball Tournament held at Pocock’s indoor volleyball arena on Friday 12th October. Our u19A and u16A teams reached the Trophy section quarterfinals. 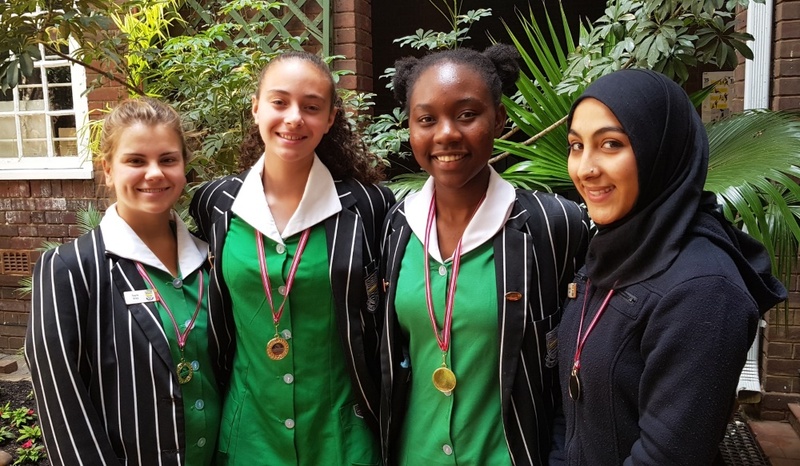 Our u16A team went on to finish 4th in the SENIOR team section. 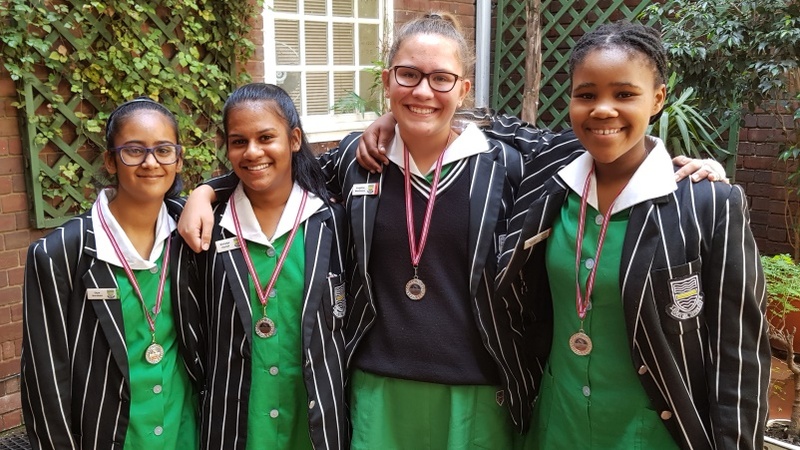 Our u19B and u14A teams made it to the Plate Section finals where they finished 1st and 2nd respectively.